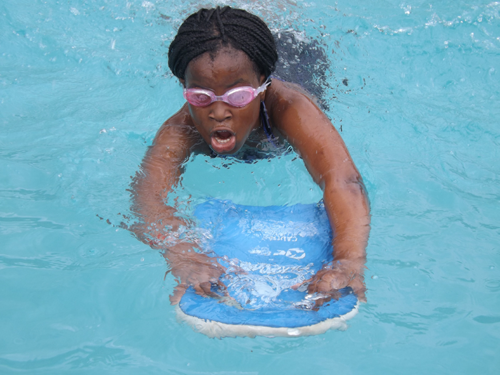 Our curriculum is designed to be well balanced and up to date. It is also continuously under review. 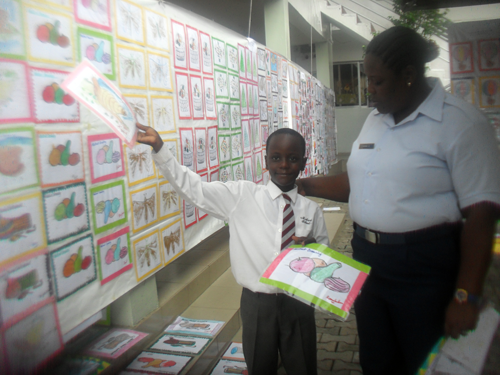 We follow the British Curriculum but with inclusion from the Nigerian and other vibrant curricula. 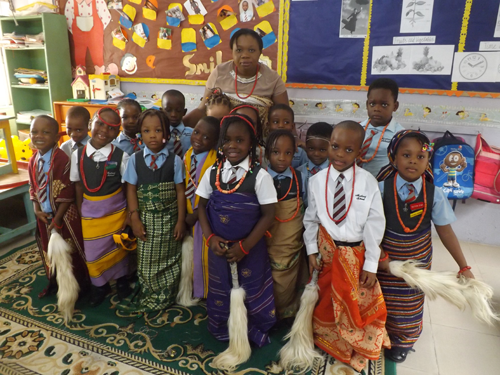 Each child learns through carefully selected themes, which incorporates the Attainment Targets and Programmes of Study in both the British and Nigerian Curriculum. 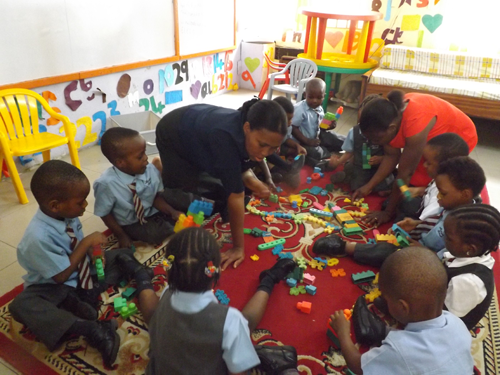 Learning takes place both inside and outside of the classroom as the environment plays a key role in supporting and extending children’s development and learning. 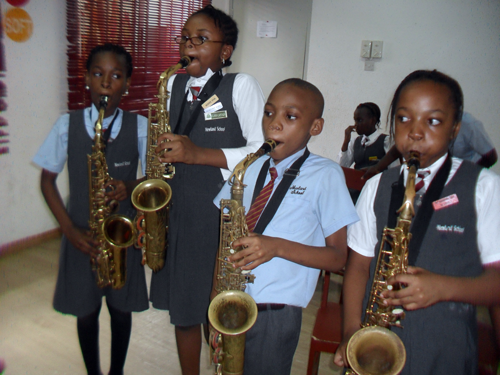 In Elementary, the curriculum is broad enough to challenge pupils. 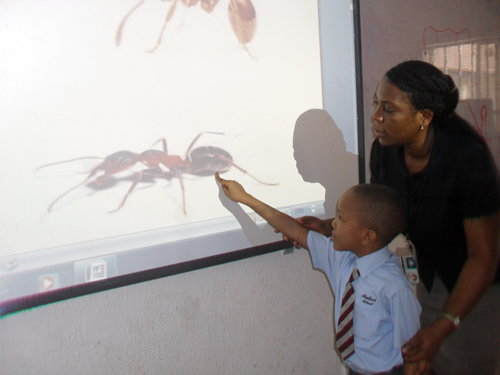 The size of our classes enables us to give the individual attention each child needs. Younger pupils spend majority of their time with their class teachers. As they grow older, they are increasingly taught by specialists. Subject teaching offers opportunities for open-ended investigation, creativity, experimentation, teamwork and performance as well as involving real experience through activities beyond school, parental involvement, meeting experts from within and outside the community, recreational enjoyment, taking responsibility for events and activities and encountering challenging and unfamiliar contexts. Newland School has a State-of-the-art Information Technology Lab. This provision helps us to ensure that our children acquire confidence and skills in ICT and that this is used across the curriculum and throughout the day.